With so many things to do in Perth you’re spoiled for choice. Here, we’ve compiled a list of some popular - and some off-the-beaten-track ideas for motorhomers wanting to make the best of what Perth has to offer. Check out our list of the top 10 things to do in Perth on a self-drive holiday. Avoid the day-time crowds of popular beaches such as Cottesloe, Scarborough and City Beach by visiting the somewhat quieter South Beach in Fremantle. Just south of the Fremantle Port, South Beach is spacious, with plenty of off-street parking, brilliant white sand, views out to Garden and Rottnest islands, calm waters, a great cafe, and an excellent grassy park and playground for travelling families. While northern WA is known for its phenomenal snorkelling spots, you don’t even need to leave the city to find some interesting underwater life to observe. Head down to Woodman Point, just south of Fremantle, throw on your mask and snorkel and jump in under the old ammunitions jetty to discover an array of fish, seahorses, mussels, and more. 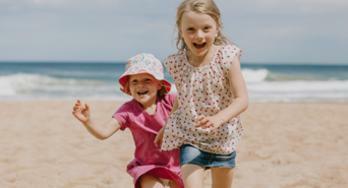 As an added bonus, the excellent Discovery Parks - Woodman Point holiday park is within walking distance of the beach. Further north, Mettams Pool is another beautiful place to snorkel away from the crowds and within the city limits. Unbeknown to many, there are several islands off the coast of Perth which are open to visitors. 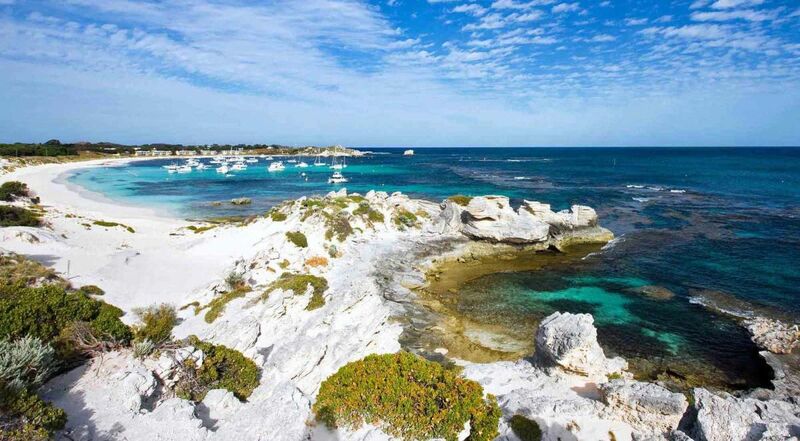 There is, of course, the hugely popular Rottnest Island, accessible via ferry from Fremantle (25 minutes), Hillarys (45 minutes) or Perth CBD (90 minutes), or private boat, for day trips and extended holidays. Home to some spectacular beaches and wildlife, cars are rare on Rottnest and bikes are the predominant form of transport, but it can be an expensive trip for families, and difficult to find accommodation during busy periods. 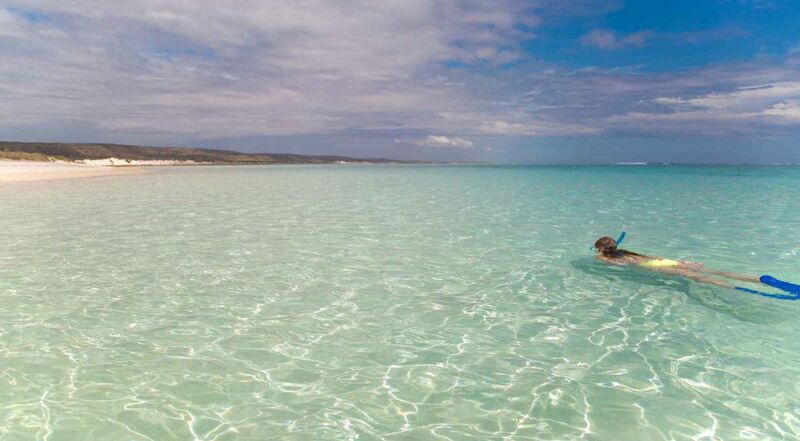 Just 45 minutes south of Perth and a five-minute ferry from Shoalwater Bay (near Rockingham) lies tiny Penguin Island. Accessible only for day trips (there is no accommodation on the island), Penguin Island is best known for its wildlife - dolphins, sea lions and, of course, little penguins - and is perfect for swimming, snorkelling, and exploring. 10km south-west of Fremantle is Carnac Island - an important breeding ground for Australian sea lions and also home to a massive colony of seabirds such as little penguins, wedge-tailed shearwaters, pied cormorants, pied oystercatchers and Caspian, bridled and crested tern, as well as a problem population of tiger snakes. Carnac Island is one of the many Perth attractions accessible only for day use. WA is known for many things and, among them, wine would be one of the best. With the famous Margaret River wine region just a couple of hours south of Perth, world-class wine is something WA folk can easily lay claim to. 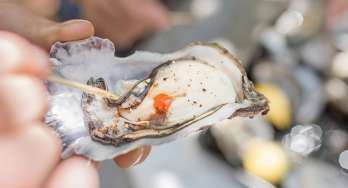 But for those without the time, opportunity or inclination to travel down to Margaret River, Perth’s Swan Valley wine region is a worthy alternative. Located just north of the city, an easy and scenic drive in the motorhome, the Swan Valley has its roots in Indigenous Australian and Mediterranean cultures and is home to more than 150 attractions including wineries, breweries, distilleries, artisan food producers, markets, artist studios and restaurants - all within 25 minutes of the city. For those wanting to stay within the region, try Discovery Parks Swan Valley for a break away from the city. 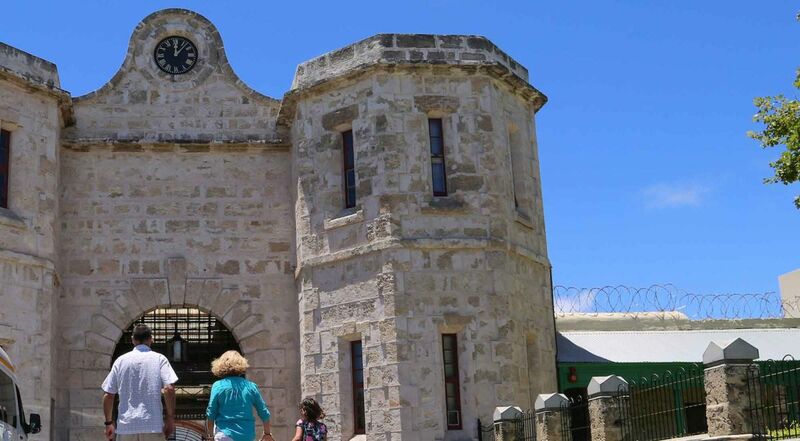 An iconic building in the heart of Fremantle, the old Fremantle Prison is one of 11 places in Australia that form the Australian Convict Sites World Heritage Property. It was built by convict labour and opened in 1855, known as the Imperial Convict Establishment (renamed Fremantle Prison in 1867). The prison saw its last execution in 1964 and it was closed in 1991, placed on the Heritage Register in 1992 and opened for tours shortly afterwards. It is now the only World Heritage Listed building in Perth. Visitors to the prison can take several different styles of tour, including a Torchlight Tour and a tour of the tunnels beneath the prison. There is plenty of parking nearby and camping options available at Discovery Parks Woodman Point or Discovery Parks Coogee Beach (7.5km south of Fremantle). 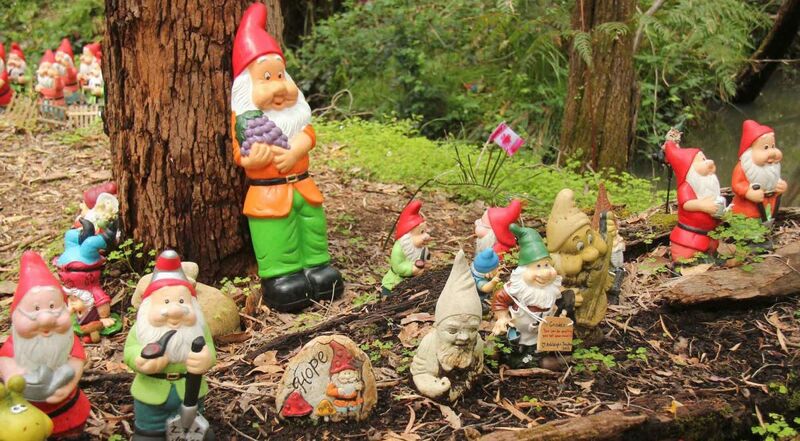 More a passing discovery than a destination in itself (unless you really love garden gnomes), Gnomesville is, as it sounds, a village of garden gnomes established on a roundabout near Wellington Mill, 200km south-east of Perth. No one really knows how Gnomesville began but this little colony has become somewhat iconic in WA and has been fostered and supported by generations of families adding their own gnomes and, in some cases, even creating their own little villages inside Gnomesville. It is estimated there are now over 5000 gnomes living in Gnomesville. Camping options out this way may be limited, however, Gnomesville is the ideal detour on a route further south to the popular south-west region, home to many camping and holiday parks. Dolphins are not rare around Perth’s waterways but to really get up close and personal with these playful sea creatures, you need to pay a visit to Australia’s premier wild dolphin experience in Bunbury, about two hours’ south of Perth. Established to help promote research, conservation and education of the Bottlenose Dolphins and other native marine life, the Dolphin Discovery Centre allows you to learn more about the dolphins, to take an eco-cruise around the bay, swim with dolphins in their natural environment or interact with them as they come into the shallows. 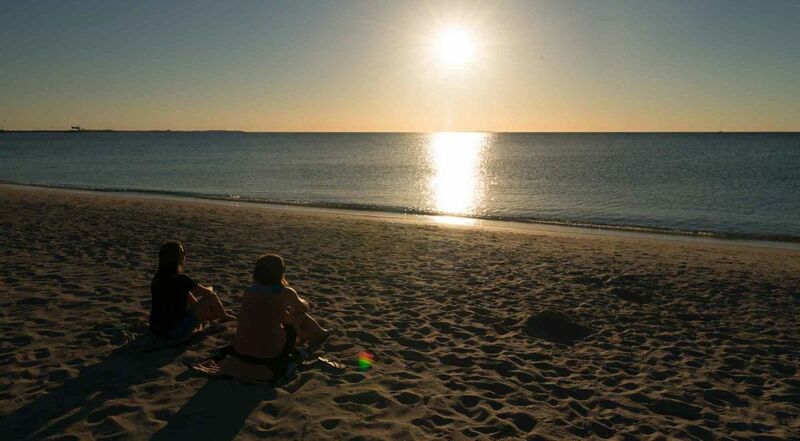 Ideal camping locations in town include Discovery Parks Bunbury Foreshore and Discovery Parks Bunbury Village. 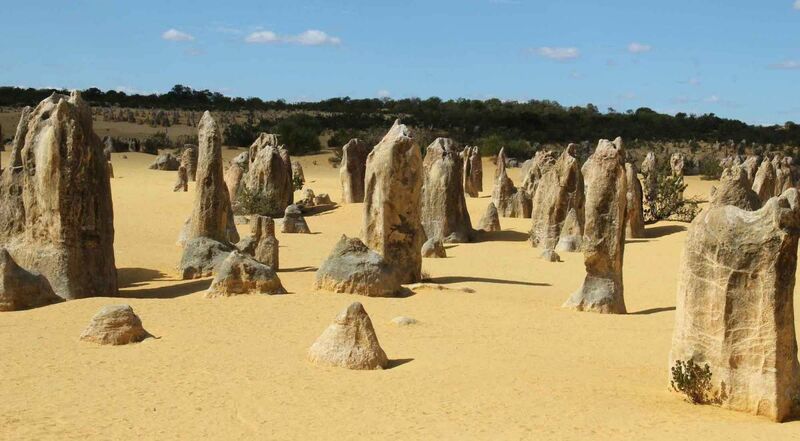 Located in Nambung National Park, an easy three-hour drive north of Perth, the Pinnacles is home to ancient limestone statues which rise majestically, and quite eerily, out of the desert landscape. Once you enter the Pinnacles area, which requires a Parks pass or entry fee, there is a scenic walk and a driving trail, both which wind their way through the ancient pillars. Scattered across the sandy desert floor, these pillars, which date back millions of years, are up to 3.5m tall and the effect is quite striking. 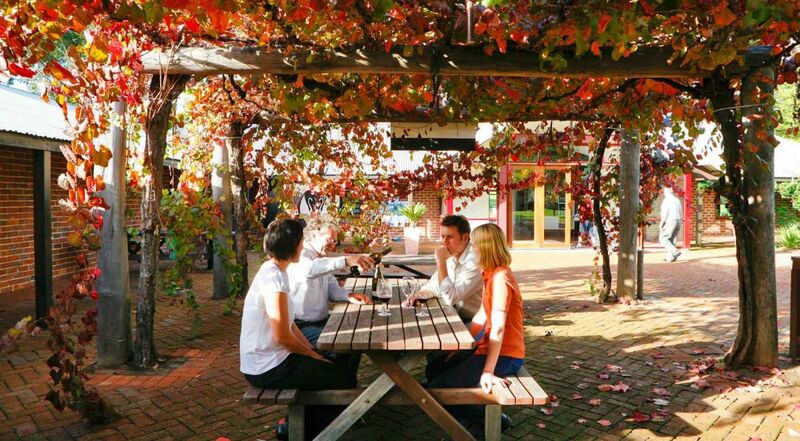 RACV Cervantes Holiday Park, an affiliate of the BIG4 group, is just a 20-minute drive north. It’s the quintessential ‘thing to do’ in WA and it’s certainly not a secret, but fish and chips on the sand, or the grass above, at Cottesloe Beach is an absolute must for visitors to Perth. Towering Norfolk pines create plenty of shade and you can relax in comfort, watching the sun set slowly over the Indian Ocean. Bliss. There is free street parking all around (though it may be busy) several options for fish and chips close by, plus the excellent Red Spoon gelateria for post-dinner ice-cream! 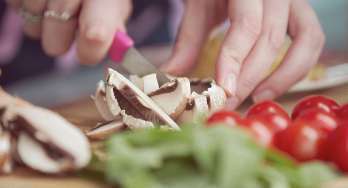 It probably feels like a lot of these ideas revolve around the water - and they do. Embracing the waterfront lifestyle - whether it’s the river or the ocean - is something WA does incredibly well. Point Walter is something of a local spot, best known to residents of Perth’s south-western suburbs. But with a golf course, a conference centre, a cafe, and two schools nearby, it’s not exactly a secret, however, it is the ideal place for a picnic and a swim (in family-friendly still water), looking out towards the city. Plan your visit for low tide, and take a walk out into the river over the iconic sandbar. But don’t forget to time it correctly, or you may have to swim back in! Looking for a way to link these highlights into a trip? Check out our Western Australia itinerary and our latest motorhome deals to get you out there seeing the stunning locations.